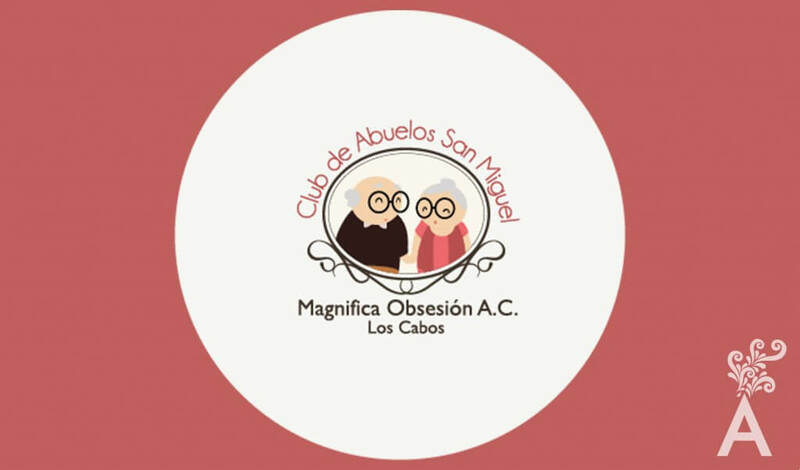 Club de Abuelos San Miguel is a private nonprofit organization funded by donations and staffed by volunteer labor. The Club currently serves 120 seniors. 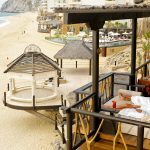 It is the only place for the elderly in Cabo San Lucas. Club de Abuelos San Miguel offers medical services and nutrition with two complete meals three times a week. Recreational activities such as music, folk dancing, yoga, and breathing exercises are offered as well. Various arts and crafts workshops are designed to help the seniors produce articles they sell in a self-run store. It helps them realize they can be productive and feel less dependent. To facilitate seniors with an ideal space to get together and learn new things through different workshops that would allow them to generate a small income. 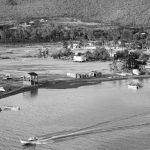 Adequate funding to provide food each month. Build a multi-purpose room with air conditioning. Build commercial spaces to rent and receive a monthly income. Establish salaries for regular staff.